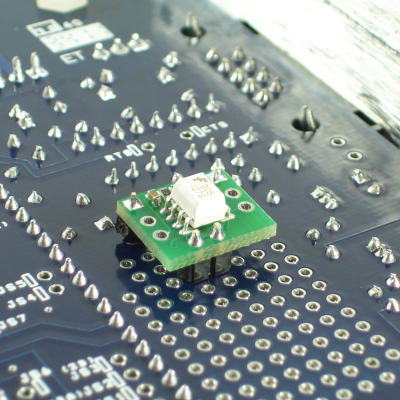 Use this 4N25-based module to add a cam signal from a Hall effect or optical sensor to your MegaSquirt ECU. Cam signals are usually required for sequential coil-on-plug (COP) ignition and sequential fuel injection applications. This module can also be used to condition the signal from Hall effect or optical pulse generating signal sensors (vehicle speed sensors, wheel speed sensors, etc.). 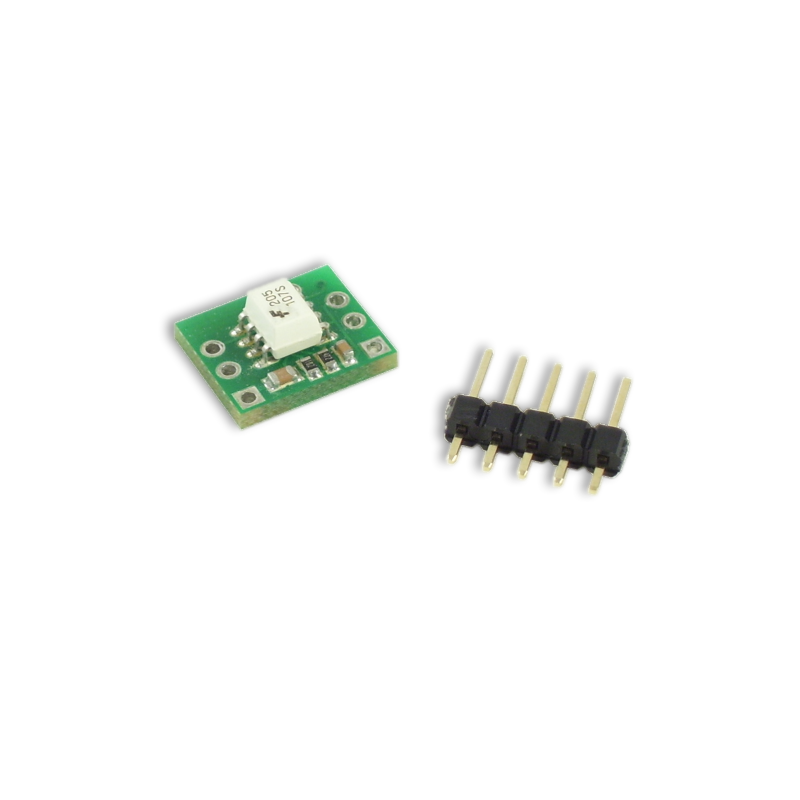 The Hall/opto cam sync module is compatible with 5V or 12V output sensors. It fits directly over the proto area on v3.0 MegaSquirt boards, but it can be mounted externally as well. Purchase this module either separately or with a MegaSquirt ECU. If purchased with a MegaSquirt ECU, it will be installed in the ECU unless other instructions are provided.